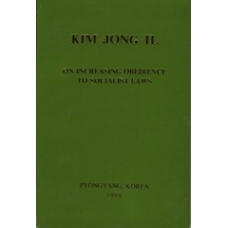 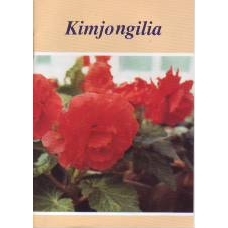 Color Pictorial on absolutely everything One Needs to Know about the Kimjongilia Begonia Flower, official flower of Kim Jong Il the leader of North Korea. 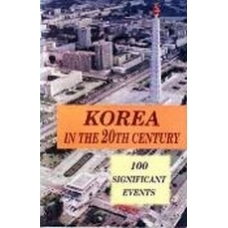 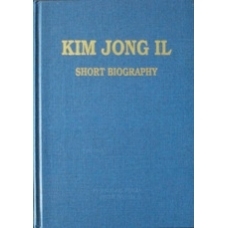 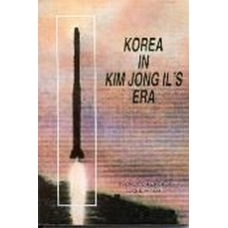 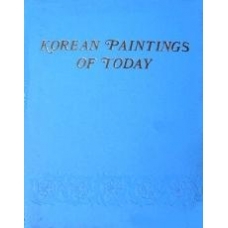 History of Korea, and North Korea presented as 100 of the Most Significant Events from 1884 to the Present Day. 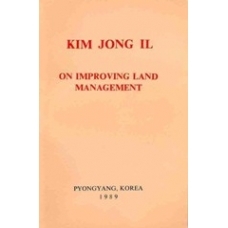 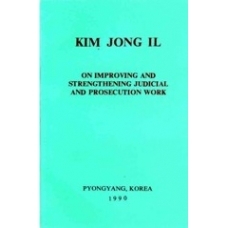 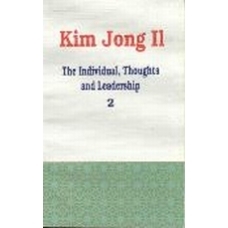 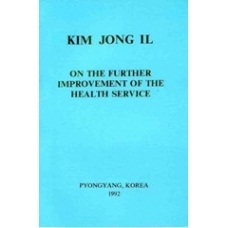 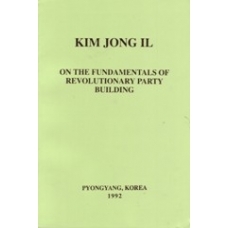 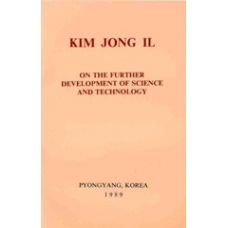 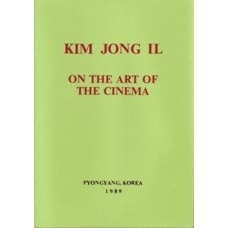 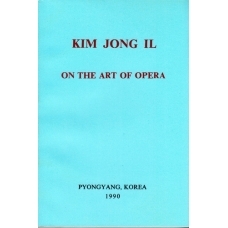 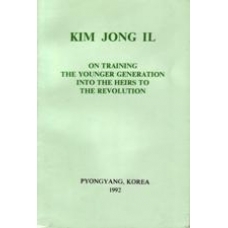 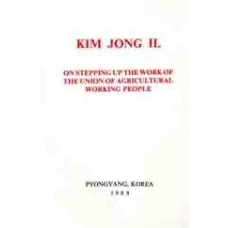 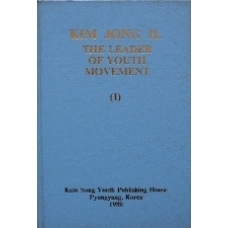 Essential reading for gaining a true understanding of North Korean viewpoint. 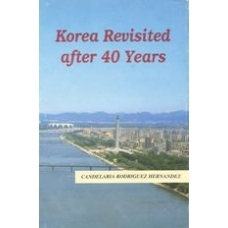 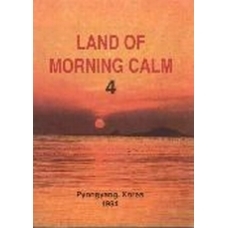 Cuban Author's account of her favorable impressions of changes in North Korea, as seen 40 years after her first visit during the time of the Korean War. 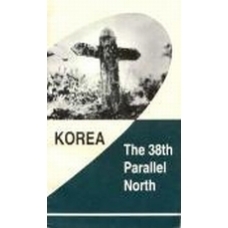 Detailed explanation of events and analysis from a North Korean perspective of the geopolitical circumstances in 1945 that led to the U.S. decision to temporarily divide Korea at the 38th parallel into 2 zones of occupation, and subsequent events leading up to and causing outbreak of Korean War. 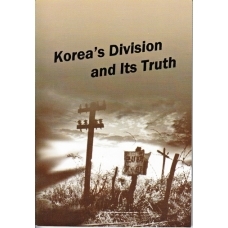 Detailed analysis of the historical events leading up to the division of Korea, the Korean War, and subsequent events preventing reunification. 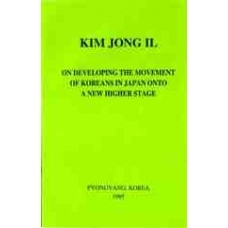 Essential reading for understanding North Korea's point of view on the dispute. 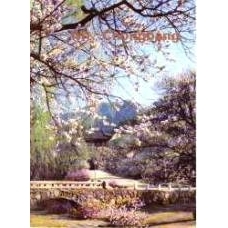 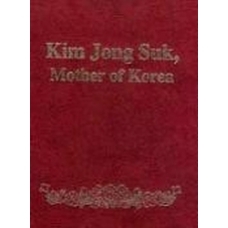 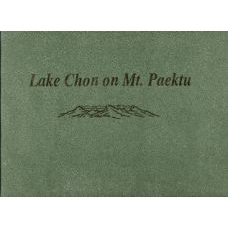 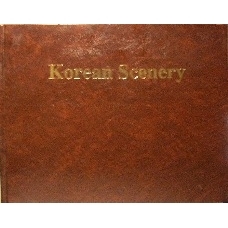 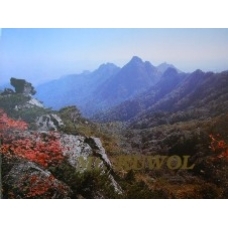 Beautiful Hardcover Photography Book with Pictures of the Most Scenic Areas of North Korea. 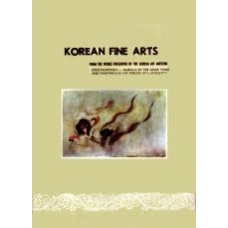 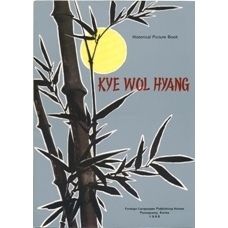 Ilustrated historical picture book of the story of Kye Wol Hyang, Korean heroine that sacrificed herself to the commander of the Japanese during their invasion of Korea in 1593, thus preventing them from conquering Pyongyang. 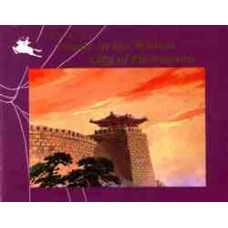 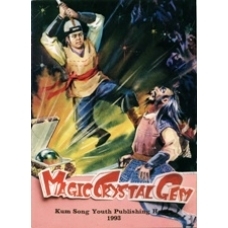 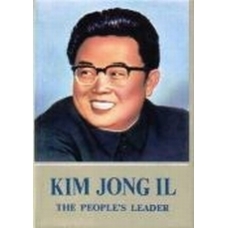 Magic Crystal Gem is an Illustrated Story Book adapted from a fairy tale as told by Leader Kim Jong Il of North Korea. 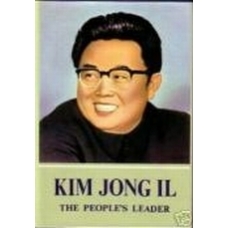 Moral is that strength and wisdom of one person cannot match those of many persons. 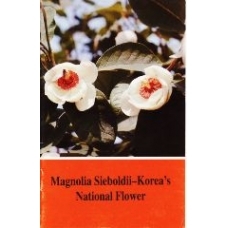 Color pictorial and information on the National Flower of North Korea, the Magnolia Sieboldii. 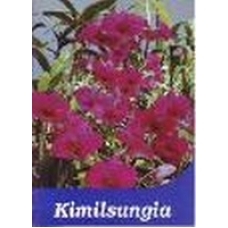 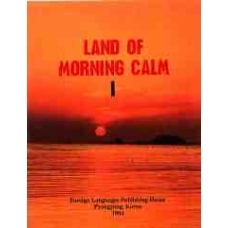 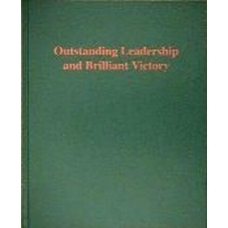 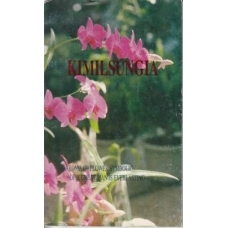 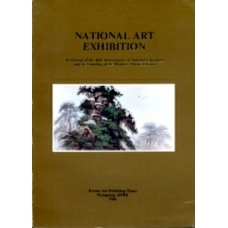 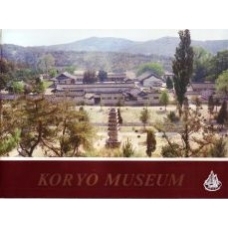 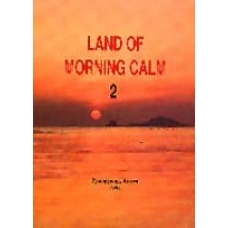 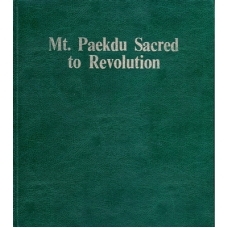 Includes detailed description, Significance, Cultivation Instructions, Poems, and a Song with Musical Score. 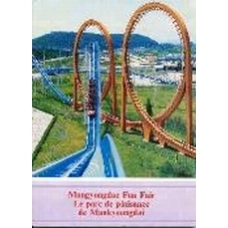 Color Pictorial of the rides and entertainment at the Mangyongdae Fun Fair which is the Largest Amusement Park in North Korea. 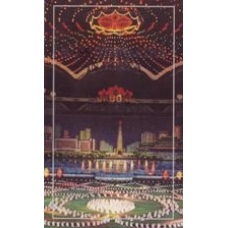 Color Pictorial explaining history of North Korea's spectacular Mass Gymnastics performances (Arirang), and the secret behind the creation of the magnificent scenic backdrops created by tens of thousands of participants. 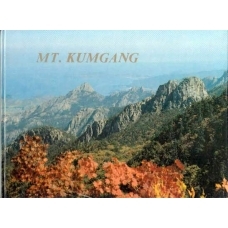 Color pictorial of scenic Mt. 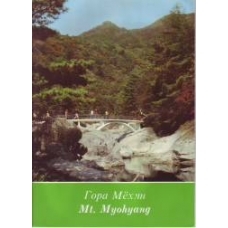 Paekdu region in North Korea. 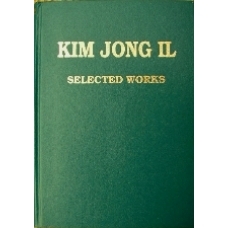 Includes all of the Important North Korean Revolutionary Sites. 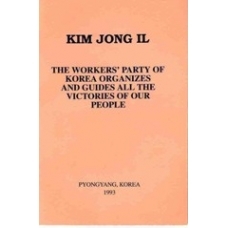 Color Pictorial of the Korean People's Army in the Korean War and Modern Times, as led by the Eternal President Kim Il Sung of North Korea.